Bagan is an ancient town in Myanmar, which is well-known for thousands of pagodas and temples. 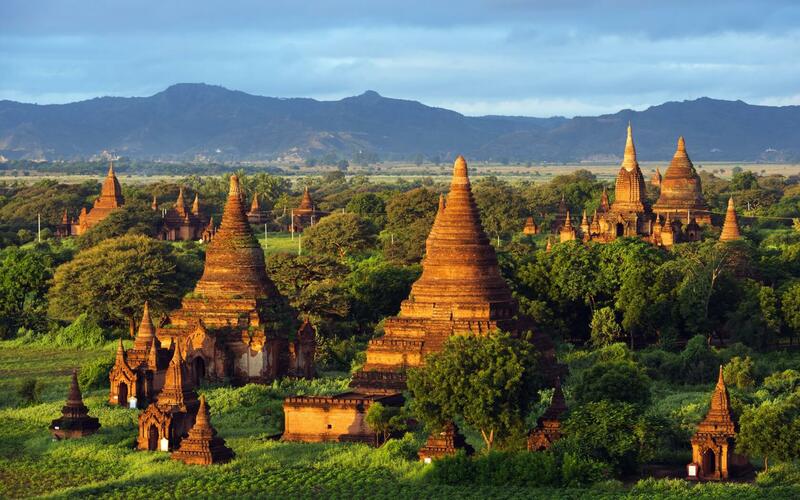 Admiring old temples in Bagan is the favor of myriads of tourists when traveling to Myanmar. In addition to that, you would have a chance to have many other exciting experiences. 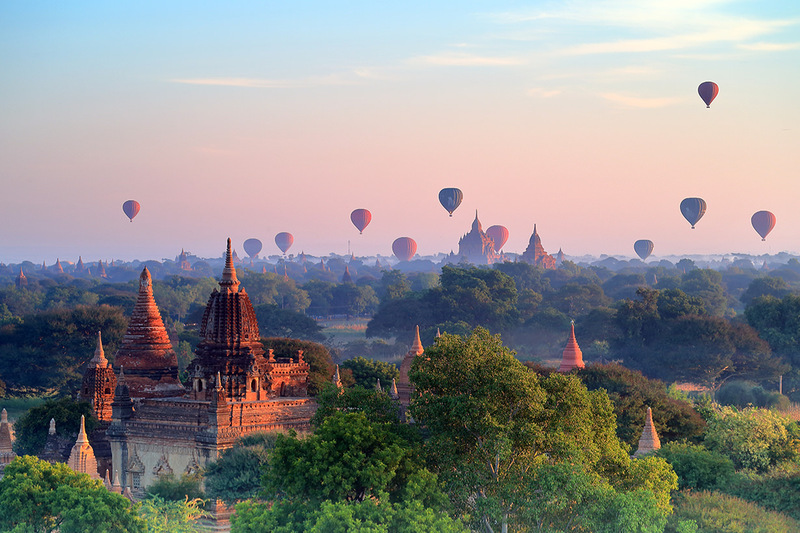 One of the most attractive ways to explore Bagan is to have a hot air balloon ride over the temples of Bagan at the sunrise. You would able to take the overview of the whole scene of Bagan. For someone who is adventurous, hot air balloon ride would bring you an interesting experience. 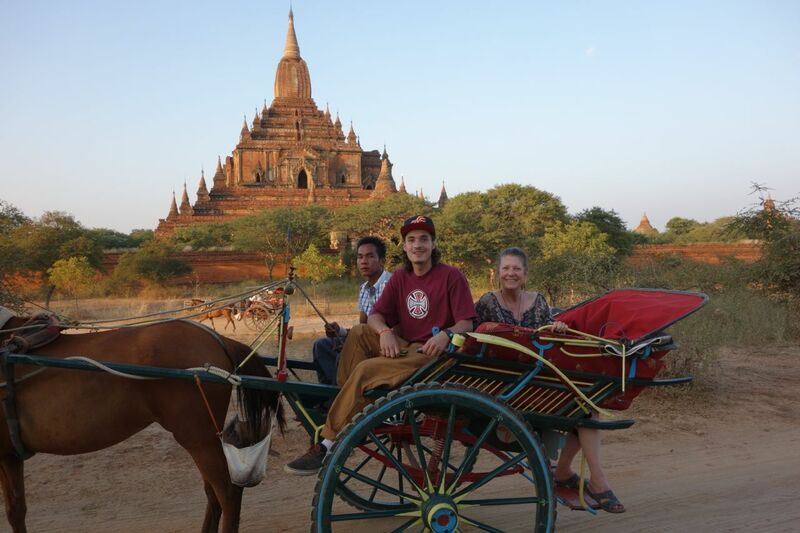 Horse cart is said to be an exhilarating way to visit Bagan. You can hire a horse car with about MMK 20000 per day. Being pulled along the dusty lanes between towering stupas, shaded from the sun in a cushioned cart behind a powerful horse is a favor of many tourists when they come to Bagan. For a bit of fun, you can choose e-bike as a way to explore Bagan. You can hire a bike very easily in here with about $2 per hour for renting. With a bike, tourists would able to reach any temples in Bagan. You can have fun and stay active when exploring the villages and learn more about the local cultures. 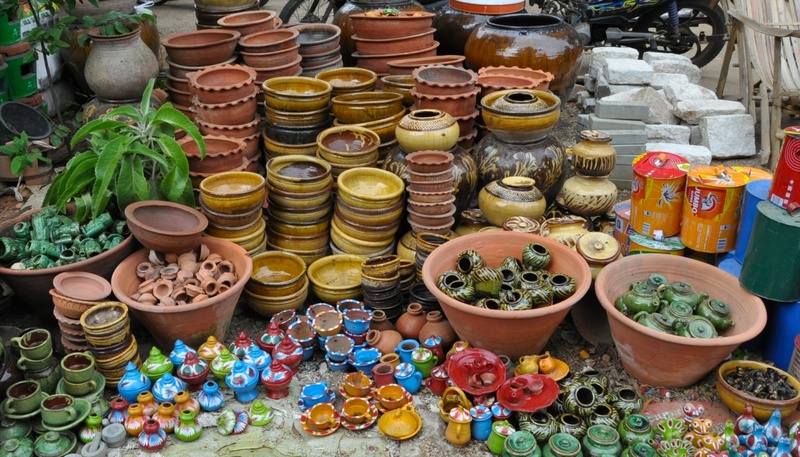 If you love to shop in the traditional ways, you cannot miss out the local markets. Myinkaba Village’s morning market, which is near Manuha Temple, seems to be one of the markets that you are looking for. Maybe, this market is not an ideal place to buy items since there are not any souvenirs, but you could meet many locals here and know more about cultures. If you want to get handicrafts or souvenirs, you should go to Bagan House Artistic Lacquerware Workshop. 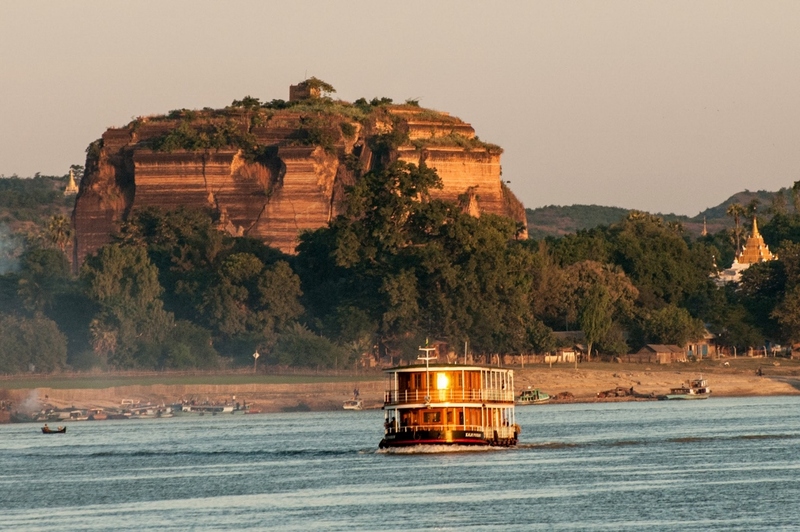 One of the most interesting things to do in Bagan is experiencing a river cruise. Irrawaddy and Chindwin rivers are the most charming rivers to discover. Floating along the rivers, seeing the picturesque scene in river banks would bring you fascinating emotion. For big fans of golfing, Bagan would be an amazing destination to play golf. Golfing is available at the Bagan Nyaung Oo Golf Club in the Amazing Bagan Resort Hotel. Travel to Bagan, you will be definitely impressed by the simple but charming beauty of this ancient town. Why you hesitate so long? Just make a plan for a tour around Bagan today!